THE CONTROVERSY in Germany of the headscarf ban on Muslim women in the private sector has now been referred to the European Court of Justice. The referral was done by Germany’s Federal Labour Court. The controversy was sparked after a Muslim woman was not allowed to work in customer services on grounds she was wearing a headscarf, the Federal Labour Court heard on Wednesday. The court, the highest court in Germany on labour law, referred the file to the European Court of Justice in Luxembourg. The court in Erfurt ordered the decision to be postponed until the European Court of Justice responded. The case will in all likelihood set a precedent on whether companies can interfere with the fundamental rights of employees in order to be impartial to customers. The court’s Judge Inken Gallner pointed out how freedoms between those of companies and religion clashed. The case investigates whether private sector employers have the right to prohibit employees from carrying symbols in the workplace that would reveal their political views or religious beliefs. Thirty-five-year-old Çiğdem K, who lives in Nuremberg, Germany, wanted to return to her job at Müller cosmetics. However, she was not allowed as she was wearing the headscarf. In 2016, the employer asked her to come to work without the headscarf, citing the dress code that applies to about 15 000 employees at the company. She then won a lawsuit filed in 2017 regarding the use of religious symbols in the workplace. The State Labour Court rejected the appeal of the employer in 2018 and upheld the lower court’s decision. The State Labour Court noted religious freedom was a priority. The employer, referring to the decisions taken by the European Court of Justice in 2017, argued how the freedom of the company was restricted and brought the matter to the Federal Labour Court. 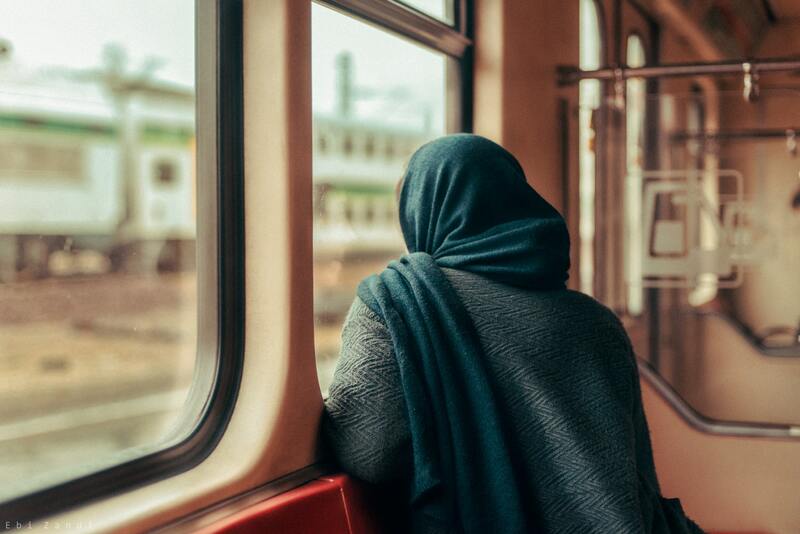 The European Court of Justice, evaluating the complaints of Muslim women in Belgium and France, ruled that the headscarf may not be allowed if religious symbols are prohibited in the workplace and the reasons for this were also indicated. The court decided this would not be non-discriminatory. It was also pointed out it was understandable how the employer sought to give a neutral image to customers.